William Gilbert. Benjamin Franklin. Thomas Browne. Nicolas Tesla. Thomas Edison. All of these brilliant minds helped us bring electricity from its abstract beginnings to the lifeblood of our times. In their wildest dreams, not even these guys could have imagined just how much we would depend on electricity these days. It’s so widespread and seemingly so vital that we know the lack of it as energy poverty. Televisions, computers, video games, the Internet, our smartphones – it’s everywhere. This is extremely good news for budding electricians. With so many people growing up with electronics, more people than ever are equipped with the know-how to become electricians. And there’s simply never going to be a lack of work. As far as we’ve brought electricity, we still need assistance from experts from time to time when things go wrong. 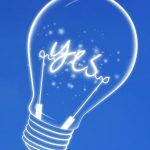 Here are some things you need to know if you’re thinking about starting a career as an electrician. As you’ve probably figured out by now, being an electrician isn’t exactly the safest thing you can do. You will spend a lot of time working with wiring, sometimes live, sand electrical injuries can be very serious. But your equipment and training should ensure your safety. The most common injuries are actually the same for other labour workers: stairs, ladders and falling objects. 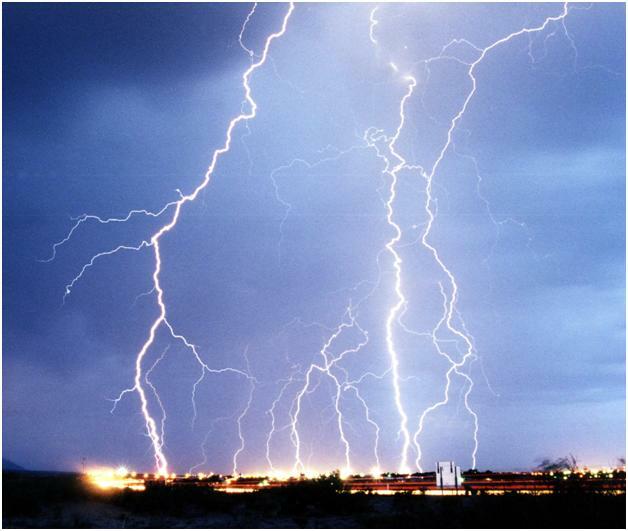 These things are less common in electrical work, so you’ll find it’s less dangerous than other labour careers! When you think about the equipment an electrician needs, some obvious tools will come to mind. There are wire cutters and wire strippers, of course. Voltmeters and ammeters to test for electricity strengths also jump to mind. But there are some other items that you may not have considered – and chances are you’ll need them all if you want to succeed. You may have to deal with extremely hot surfaces, for example, so you’ll need hot work gloves. Insulated screwdrivers will also be required to protect you from electricity coursing in certain makes of screw. You’ll also need to know who to contact if you need help. If there are water hazards, you may need to contact a plumber to assist. Or you may find yourself having to modify industrial electrical control panels and thus in need of stud welding services. To protect yourself from danger and learn to use your equipment, you need to be trained thoroughly. This training can last anywhere for two to six years, which should also include an apprenticeship. 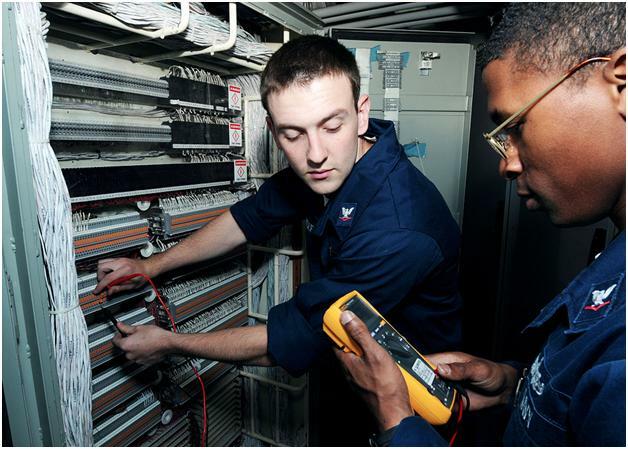 This training period is what is going to get you the electrician license you’ll need. Once you have that license, what you can do from there is pretty open. You can choose to join an established electrician company. Or you could start your own electrician company. Or you could take the route that many before you have taken: you could be a freelance, solo electrician. 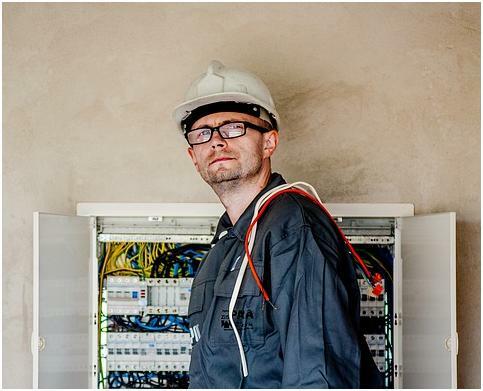 It’s recommended that you spend some time in a company first, but for many the freelance electrician is the dream!